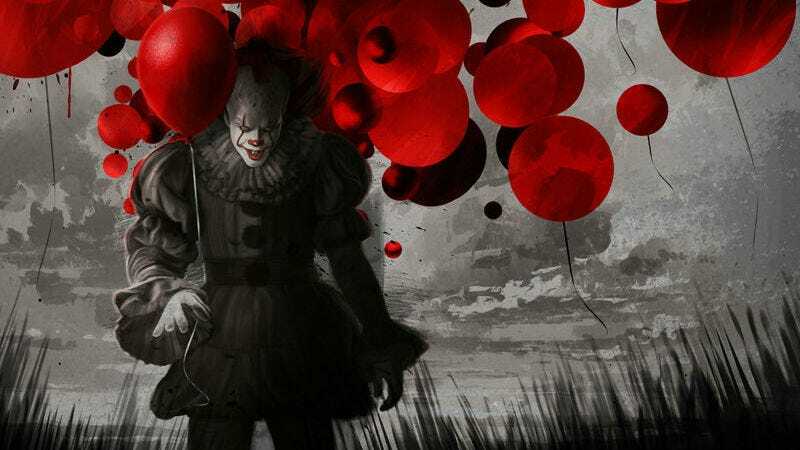 Everything we’ve heard about the new It movie suggests it’s terrifying and, thankfully, we’ll all know for certain when it opens next week. To celebrate that exciting occasion, Gallery 1988 in Los Angeles has put up a unique It gallery show with some really messed up takes on the film. The show is open now through September 3 at 7308 Melrose Avenue in Los Angeles CA. And all the art is free. No, for real, it’s free. but there’s a catch. Read more below and see some of what’s in store. You can see the full exhibit at this link and, yes, the art is free. However, to get the art, you have to actually go to the gallery in person and enter a raffle. Then, at the end of every day, the gallery will go through that raffle and contact lucky winners who will arrange to get a free, limited edition print.